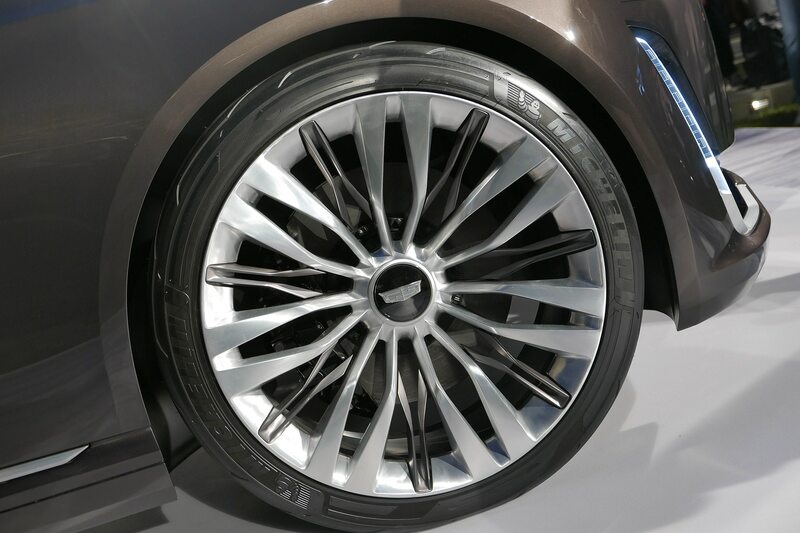 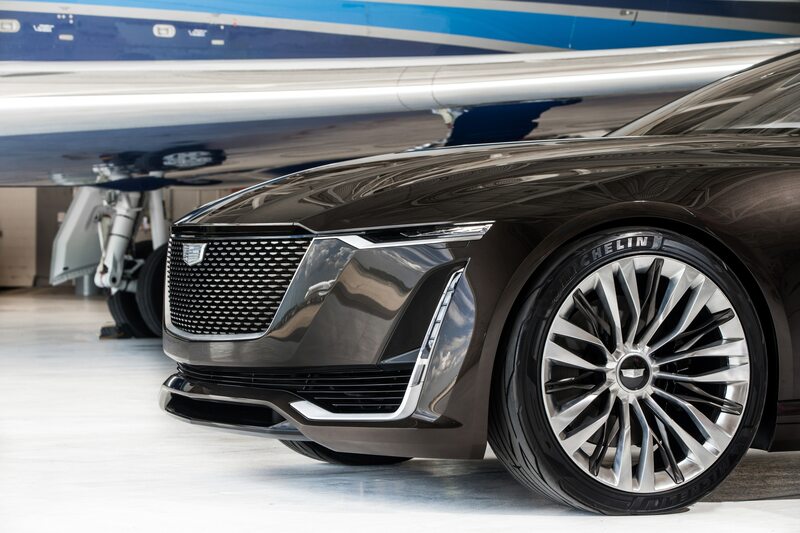 Lincoln is just now launching the third Navigator to be equipped with an independent rear suspension, and yet we’ve got a couple years before Cadillac finally responds with IRS and/or air suspension in its much-anticipated fifth-generation Escalade. 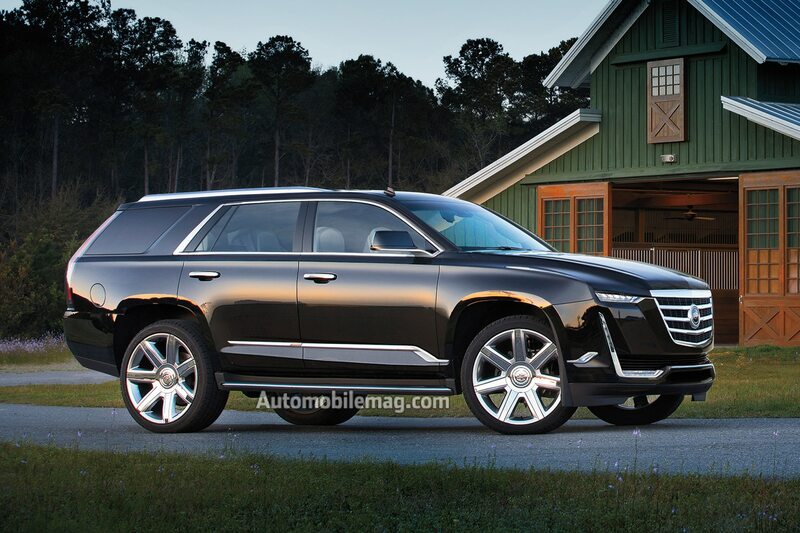 Despite having most of the decade to develop the ’20 Escalade—the “all-new” 2015 model was more an evolutionary update of the ’07, hobbled by General Motors’ 2009 bankruptcy —it is rumored that company brass approved ditching the solid rear axle on its most profitable model late in the program. 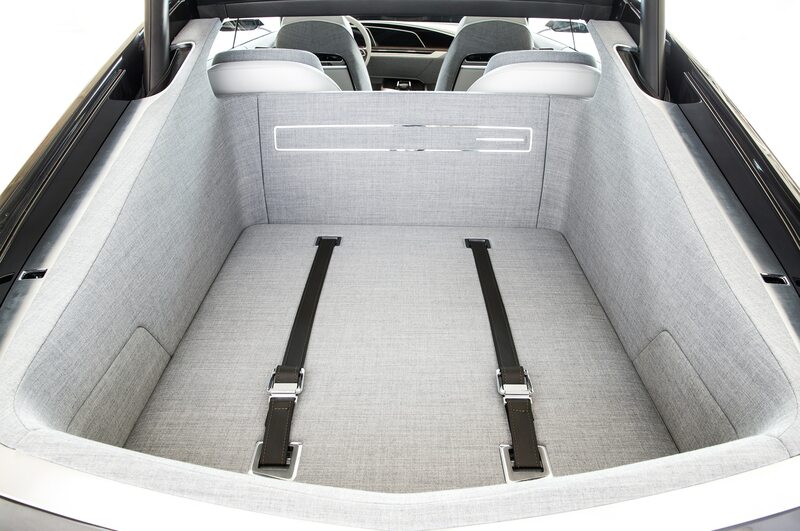 So the Escalade, its long-wheelbase ESV variant, and the less-expensive Chevrolet Tahoe/Suburban and GMC Yukon/XL brethren finally will offer a flat cargo floor. 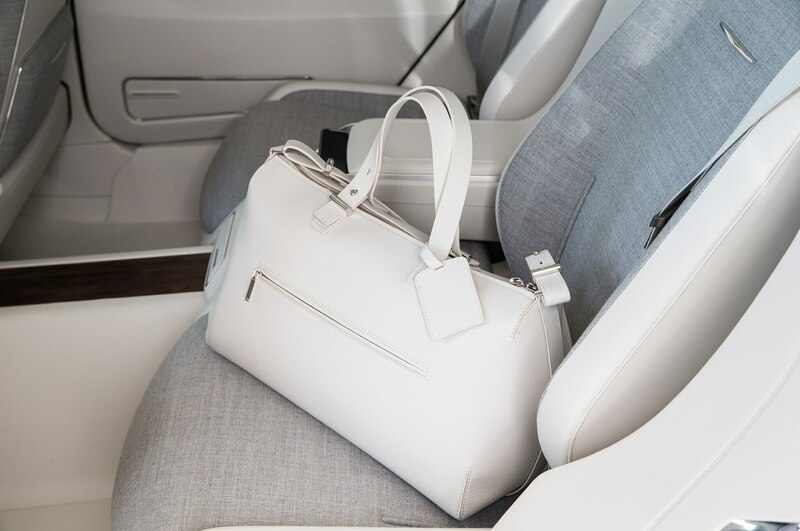 No more lifting out the heavy third seat before you head to Target. 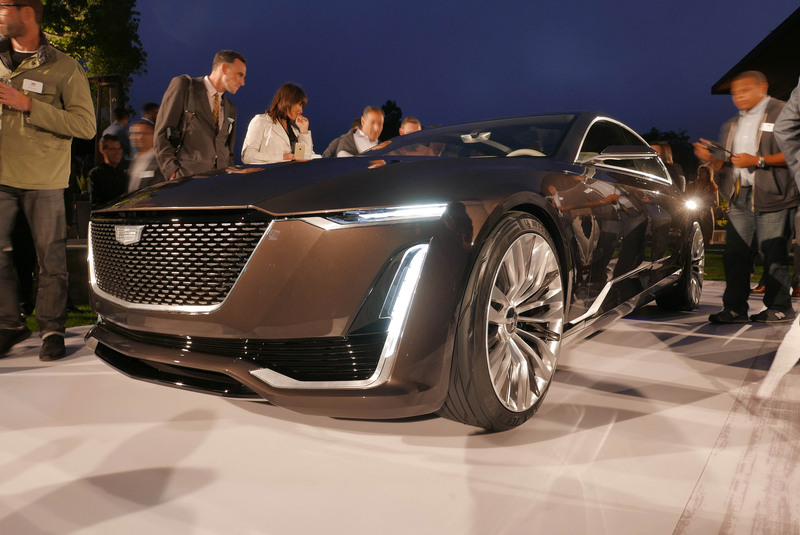 The change to IRS came so late, in fact, that the Escalade has been delayed from an early or mid-2019 calendar year launch by about six months. 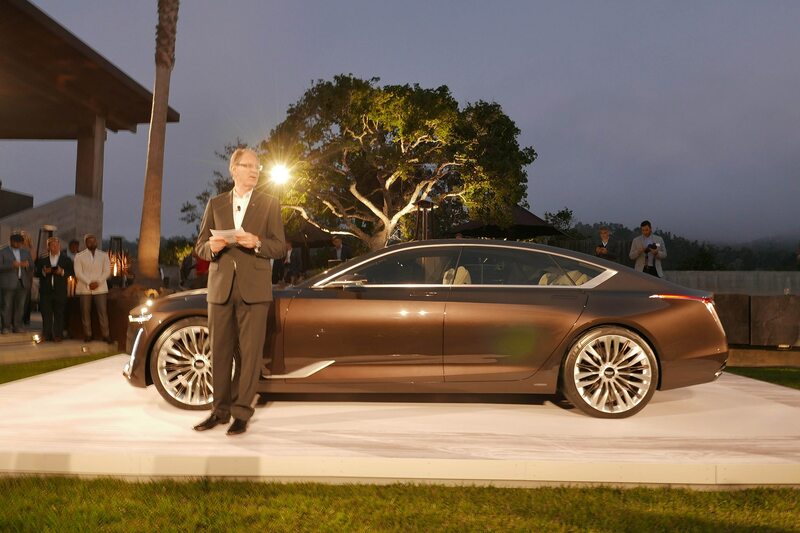 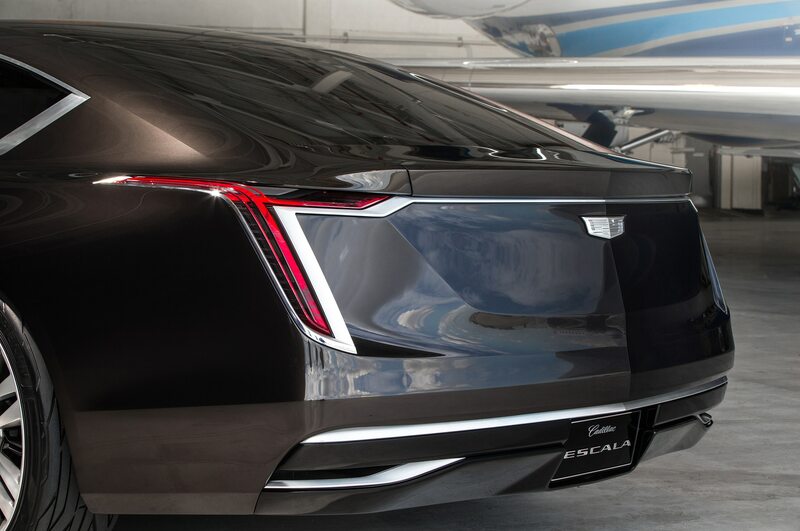 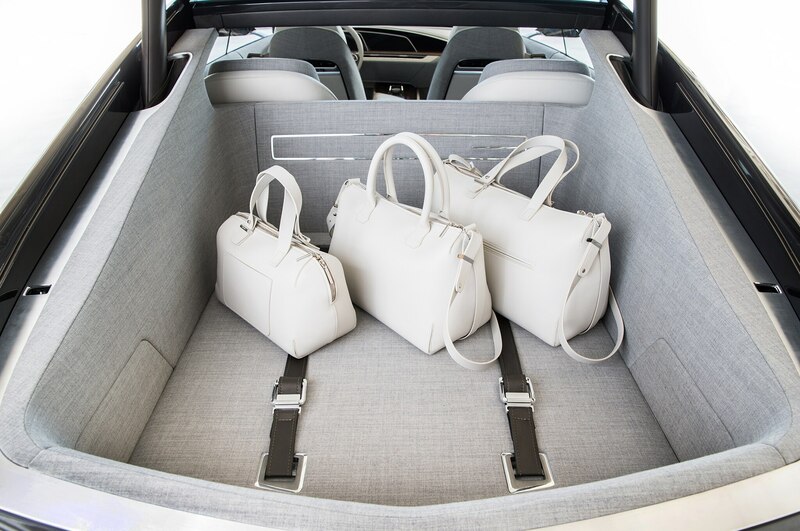 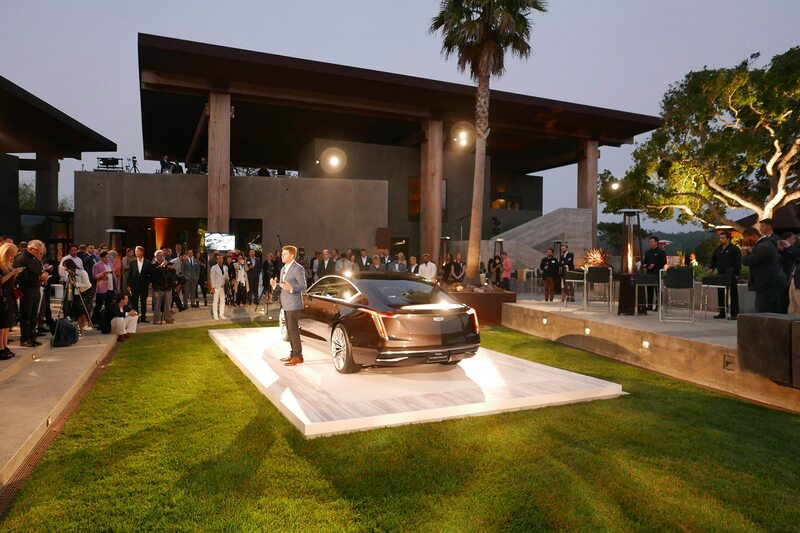 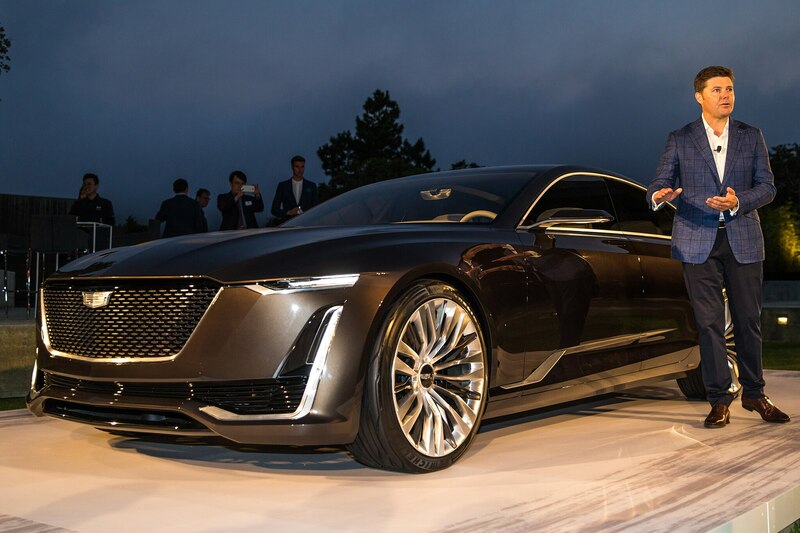 The Escala concept sedan unveiled at the 2016 Pebble Beach Concours points to the evolution of the brand’s design ethos. 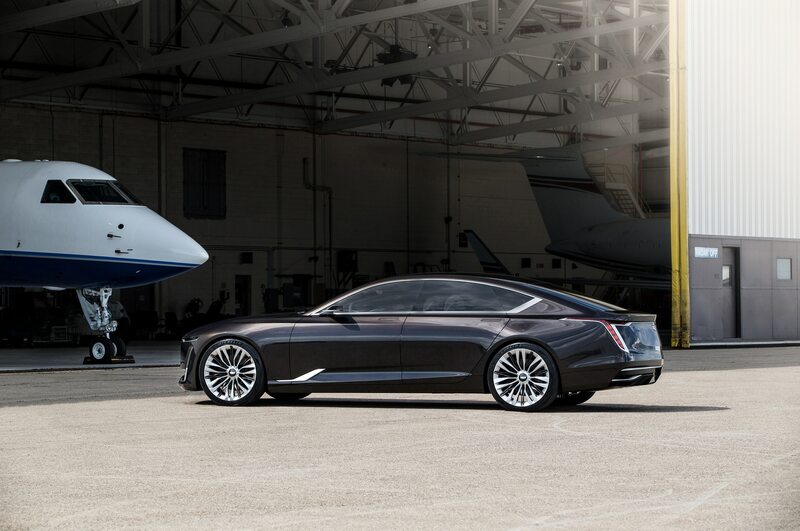 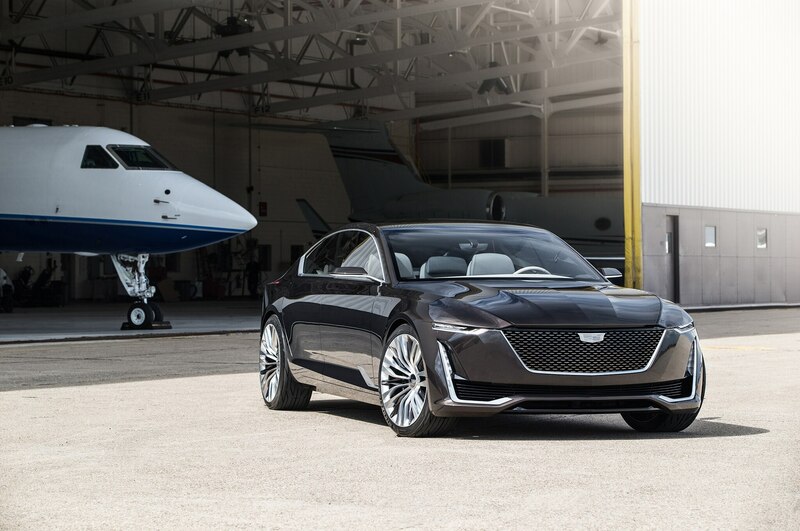 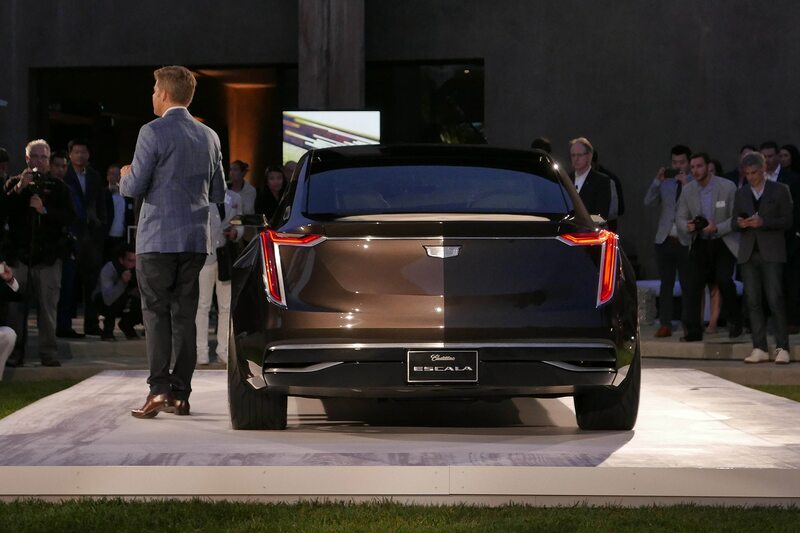 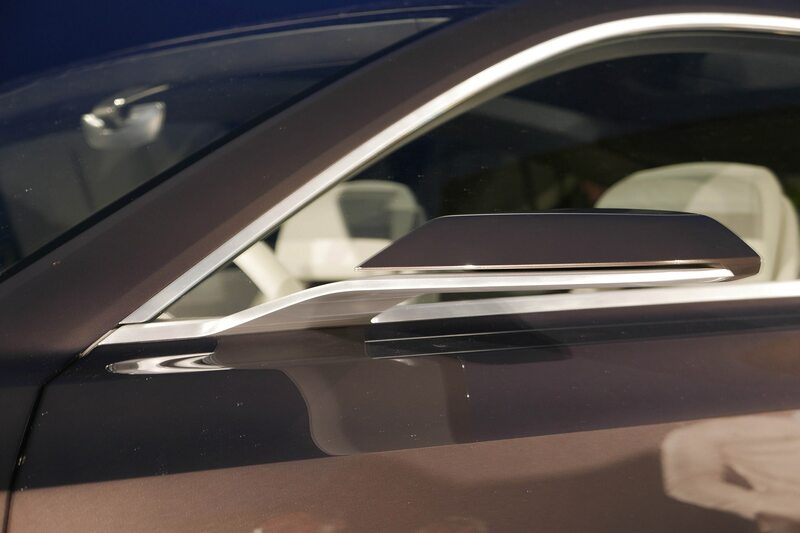 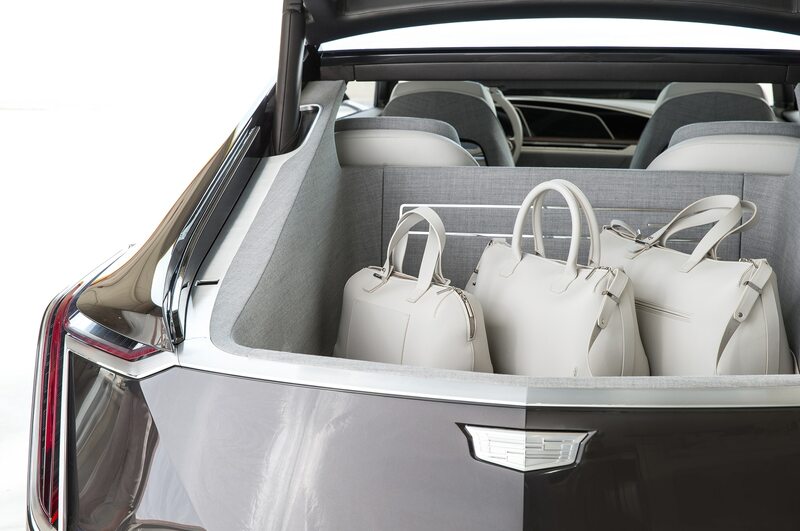 It’s a curvier, more elegant update of the Art and Science aesthetic that began Cadillac’s renaissance in earnest. 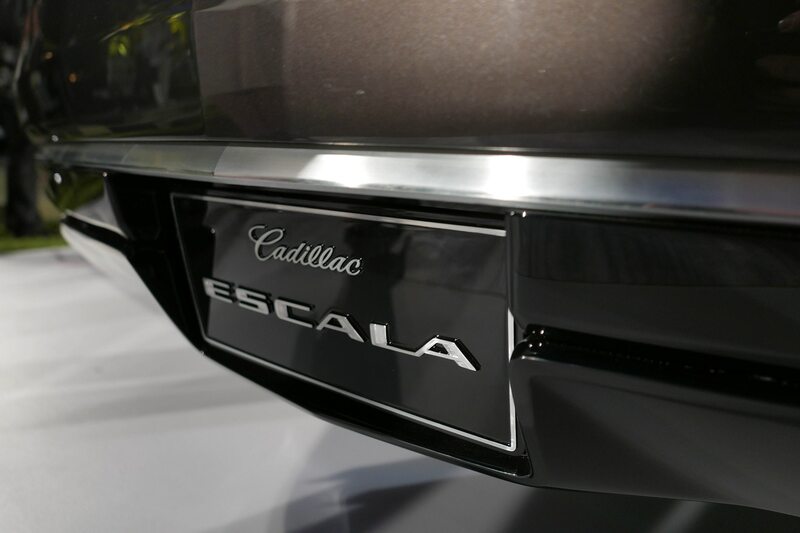 The ’20 Escalade will adapt the Escala’s design language as much as a 203.9-inch long, 74.4-inch tall box possibly can. 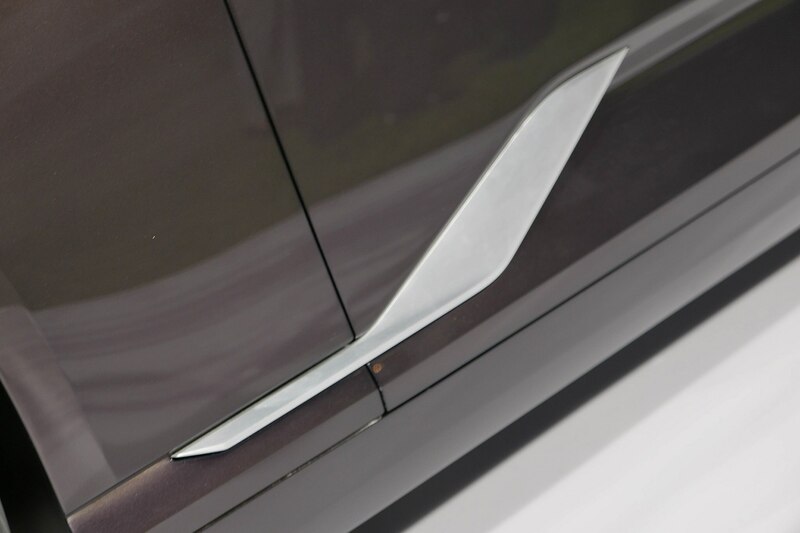 Sheetmetal between Caddy, GMC, and Chevy variants will be more distinct than ever. 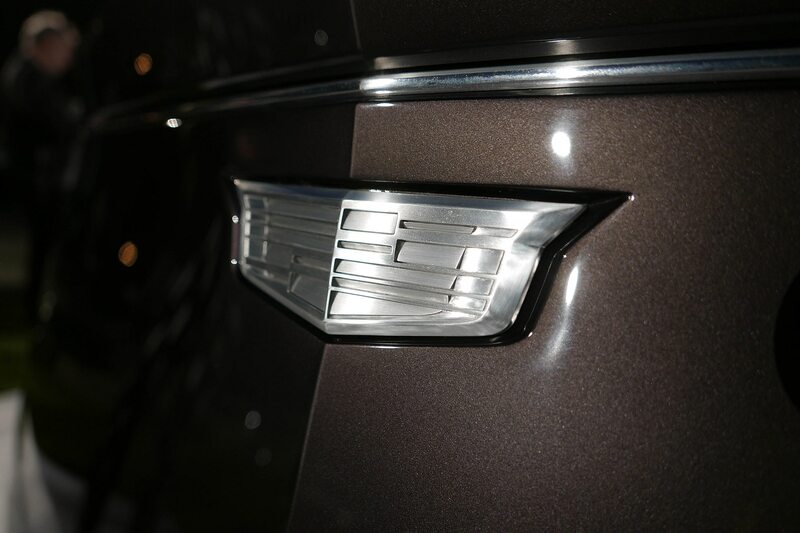 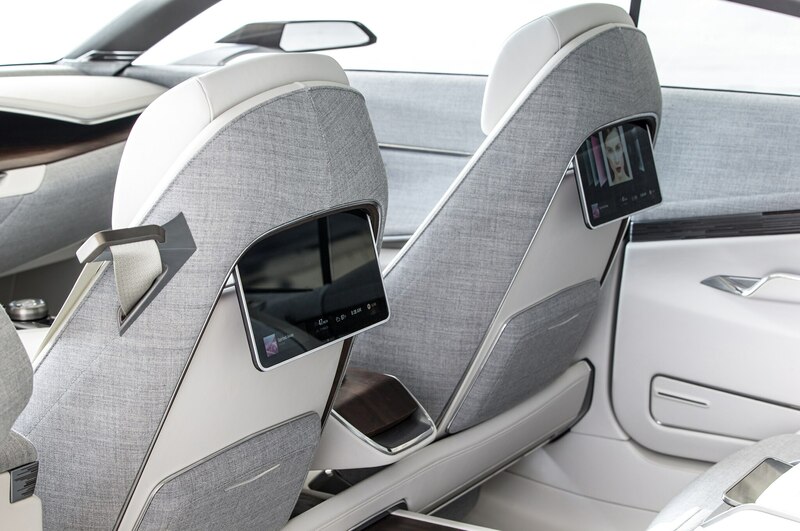 The ’20 Escalade represents Cadillac’s best opportunity to finally raise its leather and fabric quality, switchgear, and fit and finish to Mercedes-Benz/BMW/Audi levels. 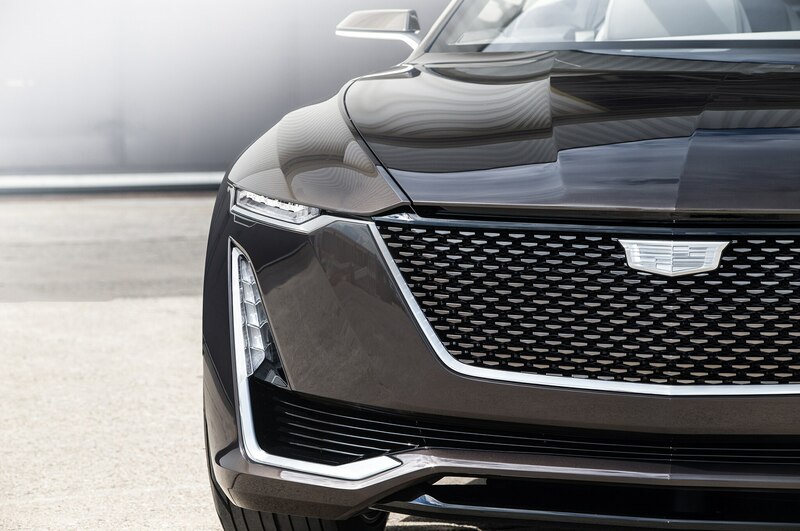 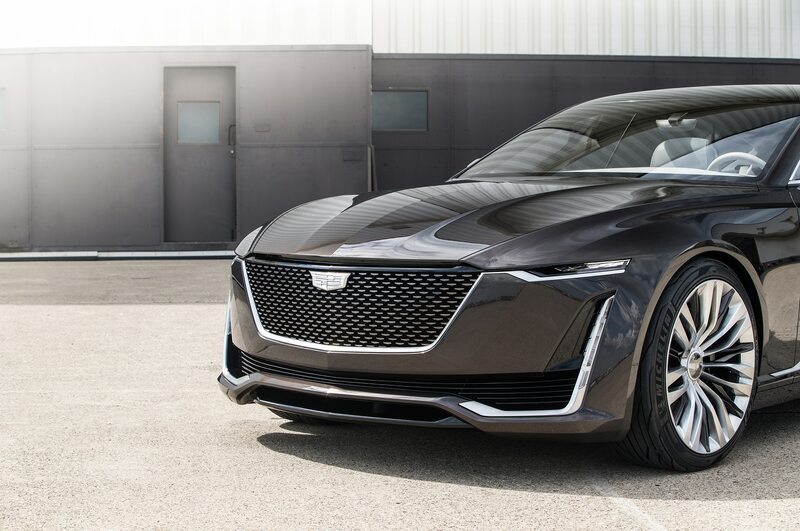 Expect Cadillac to offer Super Cruise Level 2 (or higher, depending on speed of development) semi-autonomy. 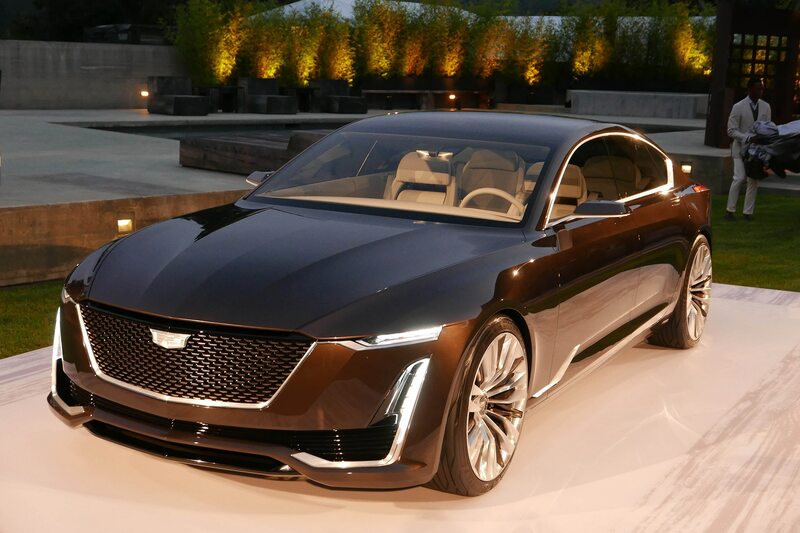 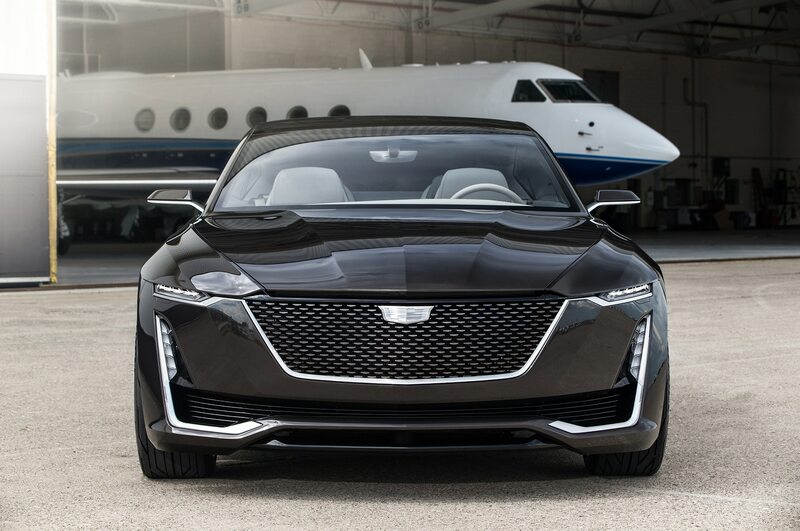 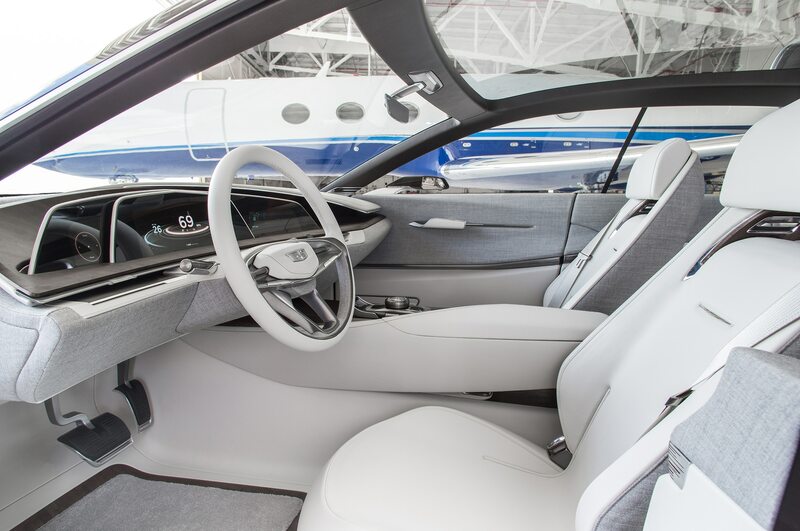 The new Escalade is expected to be one of the first Cadillacs equipped with the new 4.0-liter double-overhead-cam V-8 to which the Escala concept alluded. 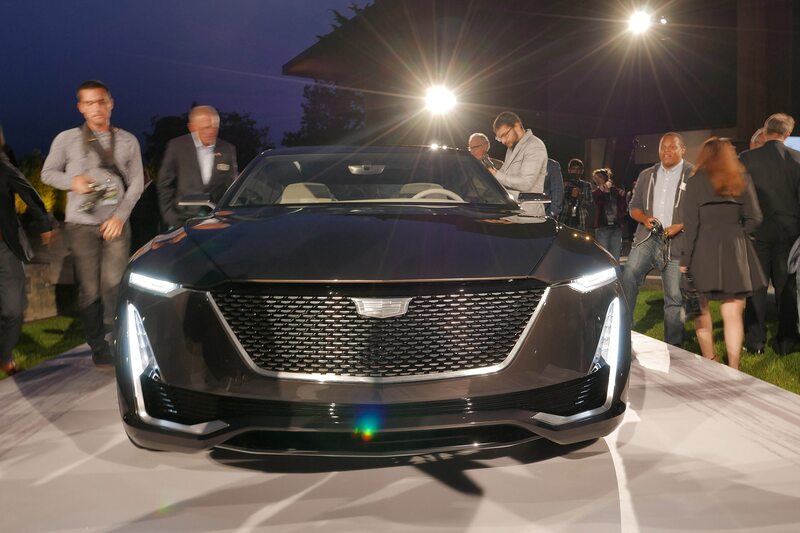 Like the next-generation pickups and SUVs, it has been in development for much of the decade, and it’s not clear how quickly the twin-cam will replace the small-block (which will then be 65 years old) in GM’s narrowing V-8 lineup. 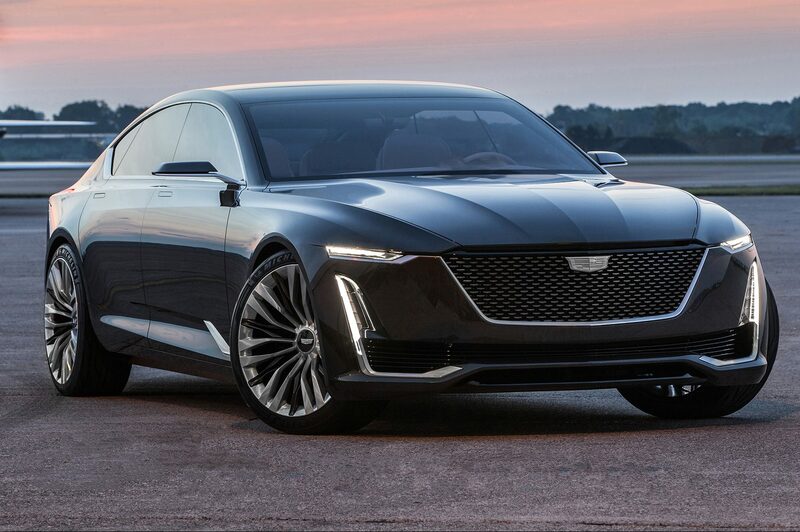 We do know the Escalade’s V-8, whichever engine, will be paired with a 10-speed automatic added last year, and that rear- and four-wheel drive will be offered. 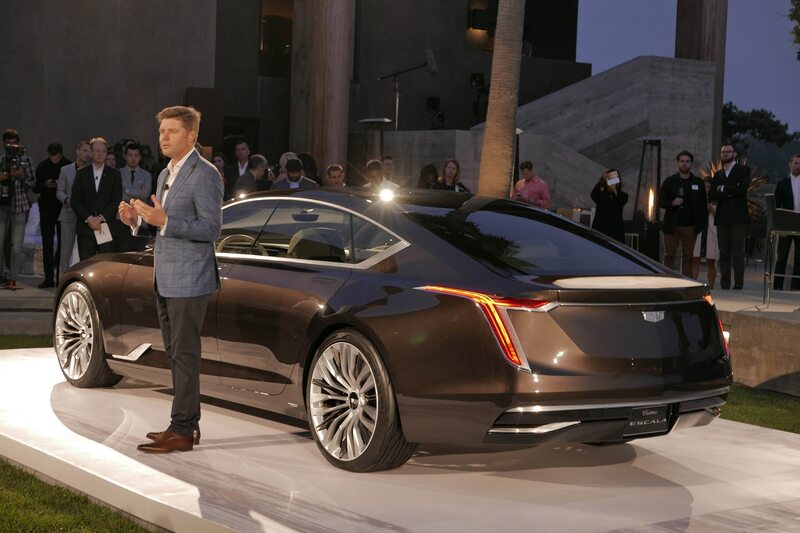 Don’t be surprised to see a plug-in hybrid variant possibly as early as the second model year. 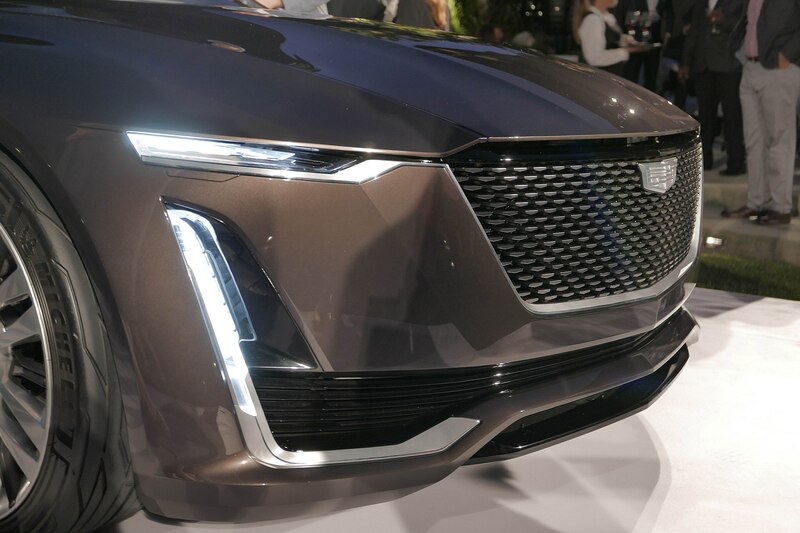 The 2020 Cadillac Escalade will go on sale in late 2019 or early 2020 with a starting price between $78,000 and $100,000, depending on the model.